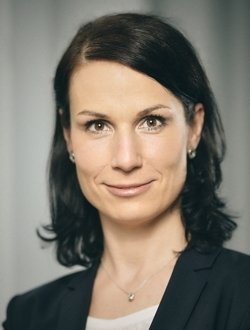 Monika Gutenschwager is executive director of quality at Adient. Automotive News Europe honors the winners of the 2018 Rising Stars awards. Through June 4, one of the 17 winners will be featured. The Rising Star for Manufacturing is Monika Gutenschwager, who is executive director of quality at Adient. For her full profile click here. The 2018 Rising Stars will be honored at the Museo Nazionale dell’Automobile in Turin, Italy, on June 5. To register for the Rising Stars dinner, click here.